Eggnog e liquid is an all year round vape not just for Christmas! Sweet creamy and spicy milk this flavour is perfect match for the real thing inspiring great memories while producing a decadent satisfying vape. The flavour, for those that don’t know, is a milky, creamy alcohol tasting with a slight undertone of cinnamon to round it off. What Is Eggnog E Juice Like To Vape? Vaping eggnog flavour is a real festive experience with the soft creamy and spicy milk custard flavour filling up your whole mouth. This juice flavour is a real like for like with the traditional festive drink. The vape is smooth and silky in the mouth with a full rich flavour. On exhale the eggnog flavour is still strong producing a festive spicy aroma. 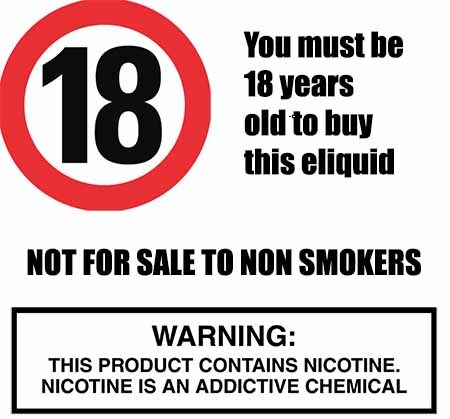 The Vape Shop's UK produced liquid’s DO NOT contain:- Diacetyl, Acetoin, or Acetyl Propionyl, refined sugars, protein, genetically modified ingredients, animal ingredients of any kind, preservatives, sweeteners, or colours. 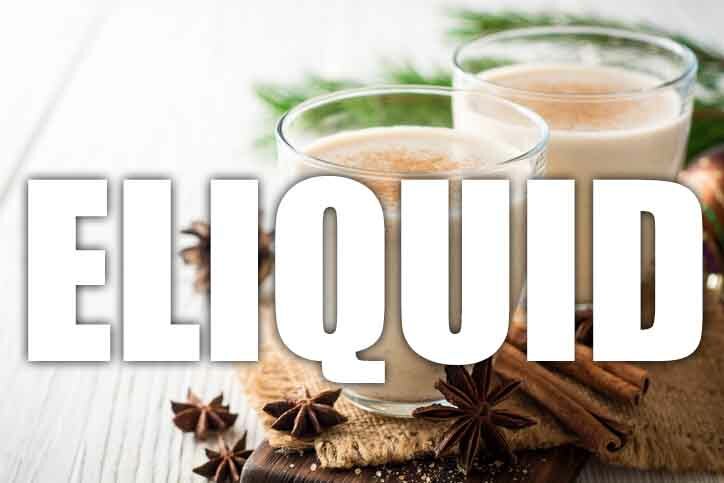 Is Vaping Eggnog eLiquid Safe For Vegans & Vegetarians? All our UK produced drink e liquids are gluten free and suitable for vegetarians, and vegans. You can rest assured when purchasing this e liquid flavor that it contains only the purest ingredients.